Blank Spell is a three piece band from Philadelphia, PA who formed in 2014, from the looks of things. Blank Spell play a killer style of music that incorporates elements of post punk, punk, and death rock within their style. Musically, Blank Spell can be said to be influenced by bands such as Rudimentary Peni, The Wipers, Arctic Flowers, early White Lung, and Criminal Code. 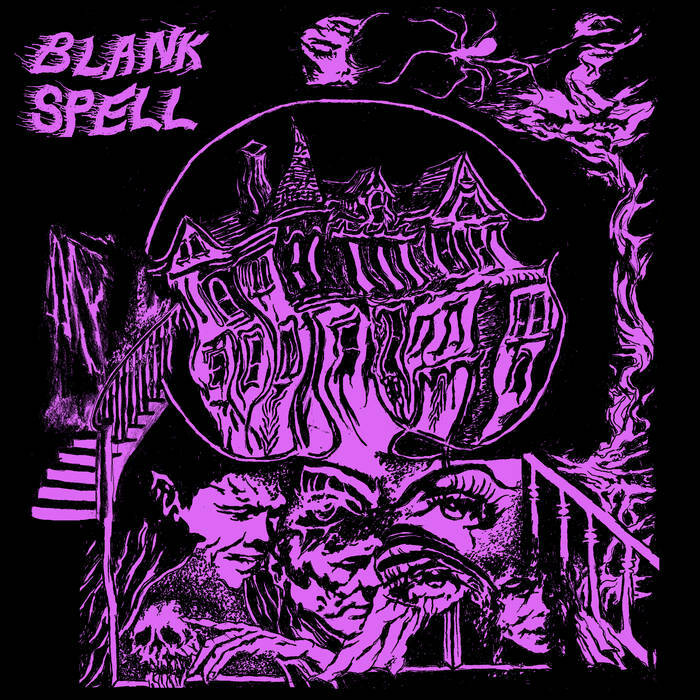 Since forming in 2014, Blank Spell have released a self-titled seven song demo in June of 2014, a self-titled 7" in April of 2015, and a four track demo in July of 2016. Miasma is the band's debut LP, which was released via World Gone Mad records on June 2nd, 2017. On Miasma. Blank Spell offer up ten tracks of dark, moody, and tense sounding post punk, punk, and death rock. Overall, Miasma makes for a great listen. Highly recommended! Enjoy!